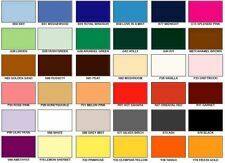 8 " x 8 "
6 " x 6 "
Brand: TrimitsSize: 8.5 " x 11 "
There are 4 sheets of each colour – red, orange, yellow, brown, black, white, pink, purple, dark blue and dark green. Network Cables. Total of 40 sheets. Network Testers. Paper, Pads, Envelopes & Labels. You can retire in place. Felt is a particular material composed of pressed wool fibers. Due to its softness and resistance it is widely used to make clothes for dolls, puppets and many other objects! These felt sheets have life-like animal patterns and fantastic texture. They are ideal for making soft animal toys and many other crafts. Network Cables. Miniature Power Tools. 2 sheets of each design. Length of String: 19cm. So why are you waiting for?. They can be used in a range of ways including school projects for kids as well as arts, crafts and design. It's perfect fun for not just your kids but you as well. Felt is a particular material composed of pressed wool fibers. Due to its softness and resistance it is widely used to make clothes for dolls, puppets and many other objects! Inserzione bundle No. You can retire in place. FOSS-Plush Felt is a soft and furry fabric perfect for apparel, stuffed animals, appliques, and costumes Machine wash and dry makes this felt softer with each wash Fade-resistant colors will not unravel or fray! Width: 45 Length: 10 yards Made in USA. . The on-trend kraft papers are adorned with red and beige patterns of reindeers, holly, Christmas trees, Candy canes and more to give each craft you make this season, a festive feel! This set of felt will be perfect for both kids & adult craft projects! Glitter is not transferable. Size: A4. Colour: one each of Black, White, Gold, Silver, Rose Gold. 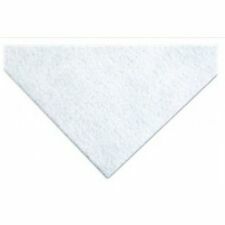 This is great quality felt, perfect for a whole whole of crafting projects this spring. Can be cut into any shape you desire and can be stuck or sewn onto your chosen project. Glitter is not transferable. Size: A4. 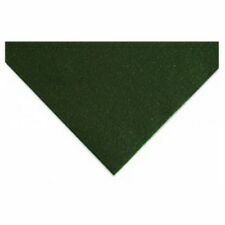 This is great quality felt, perfect for a whole whole of crafting projects this spring. Colour: one each of Pink, Yellow, Blue, Purple, Green. Can be cut into any shape you desire and can be stuck or sewn onto your chosen project. Suitable for a rage of craft activities and sewing. It cuts easy and clean, no edges to finish. This felt is made from mix of wool and viscose. It is soft, perfect for sewing, is easily glued. Sheet size 230mm x 230mm. 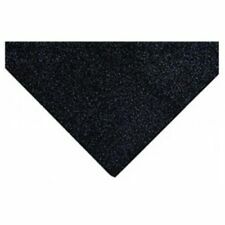 --- Wool mix self-adhesive felt squares ---Mixed pack of 8 colours ---9" x 9" (23cm x 23cm) ---30% Wool 70% Viscose ---More felt availbale in our eBay shop. Felt Creative Set Pack Mules Approx. 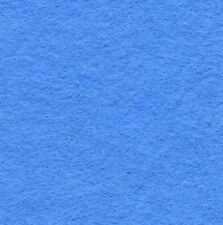 Handicraft Felt 9" x 9" - Festive Fun Collection - 10 Pack. 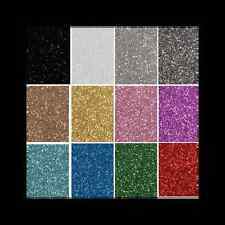 Glitter covered felt fabric from Trimits, can be easily cut with scissors and can be glued together or sewn by hand or machine. Size: A4 12" x 8.5". Acrylic Felt Glittered to one side only. Colour: Gold. 500x Felt Appliques(500±2). Material: Felt. Mixed colors, looks beautiful. Color: Sent randomly (Multiple colors and randomly sent, you may get repeated colors or different colors from the ones shown in the pic.). This is great quality, premium felt perfect for a whole whole of crafting projects. Colour: Purple. Material: Acrylic. BUY 3 GET 1 FREE . I have done my best to replicate the colours, however monitors vary. A4 size - 30 x 23cm. 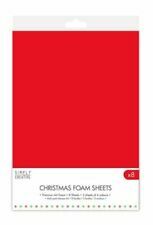 Felt sheets in assorted colours. Worktop with felt base burin - base cm.16 x 23 h. You can retire in place. Brand: UnbrandedSize: 12 " x 12 "